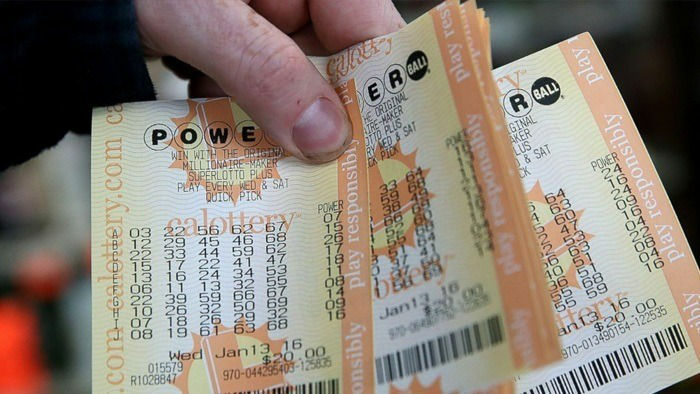 Could the next US Powerball winner be you? The US Powerball lottery jackpot went off on Saturday! 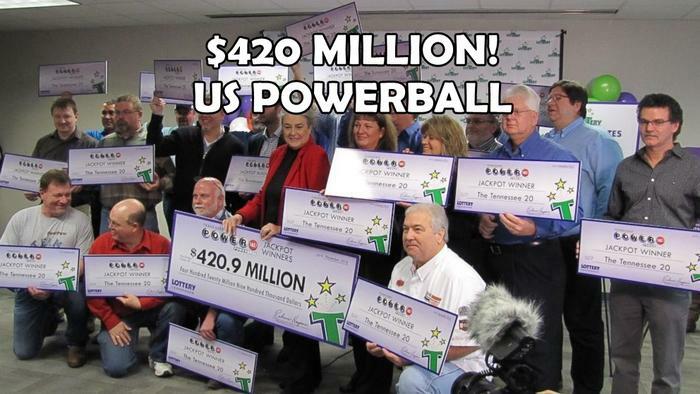 The massive jackpot of $429.6 Million (that's US dollars!) was one by one lucky winner - one sole ticket! Imagine being the winner of that amount of money... more money than most of us can even dream of having! The odds of winning the US Powerball are 292.2 million to one. Last Saturday's jackpot prize was around the seventh biggest Powerball jackpot ever in US. For the jackpot to reach the prize total it achieved for last Saturday's draw, there were 17 consecutive draws that had no first prize winners. 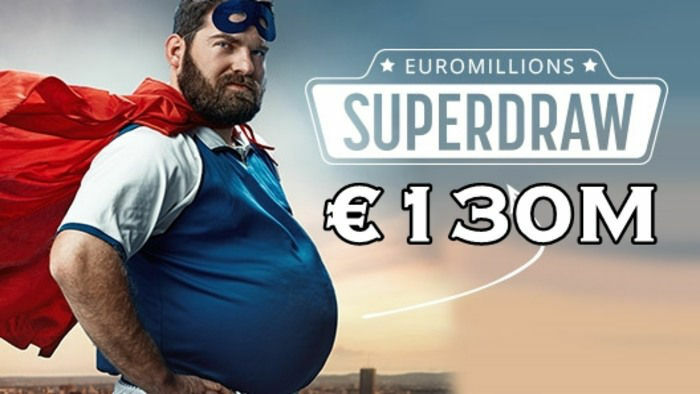 This was the biggest lottery win since largest jackpot in US history last January 2016, when there were three winners for the staggering $1.6 Million jackpot prize. The winning ticket for this latest mega jackpot win was sold in New Jersey, at a 7-Eleven store in the state's capital, Trenton. It's not the first time that Powerball jackpot winning luck has struck New Jersey. 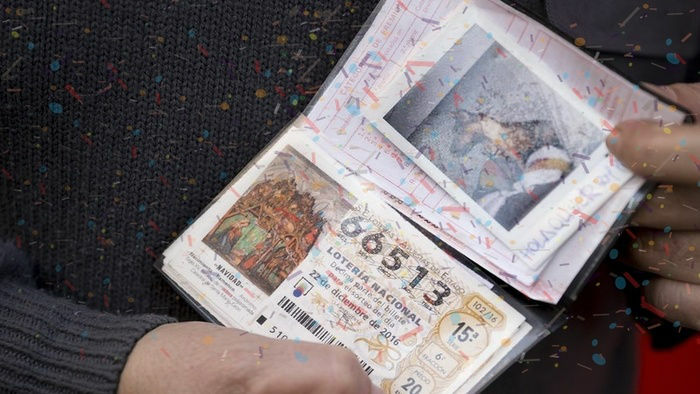 A sole ticket took out a $383 million first prize back in 2013. Andrea Shin, owner of the store for the past 10 years, said she was shocked by the win. Sharing her thoughts about the huge lotto jackpot win she said, "I'm just so happy that is was somebody that's close." Her husband, Luis Soler, added, "The people around here can use it. Whoever it is hopefully does some really good things with it." Marcelo Chilel, a worker at the 7-Eleven, said "We have never had a winning ticket this big, not even close." Happy that the store played a part in the win, he went on to say, "It's great they got it here." "Winning the Powerball jackpot is a life-changing event. Congratulations to the ticketholder(s) and to the retailer who sold it. Hedinger continued, "We expect that the winner or winners will take their time before claiming the prize and consult with the appropriate professionals that can assist them in navigating these unchartered waters. Certainly though, we will be anxiously awaiting the phone call." 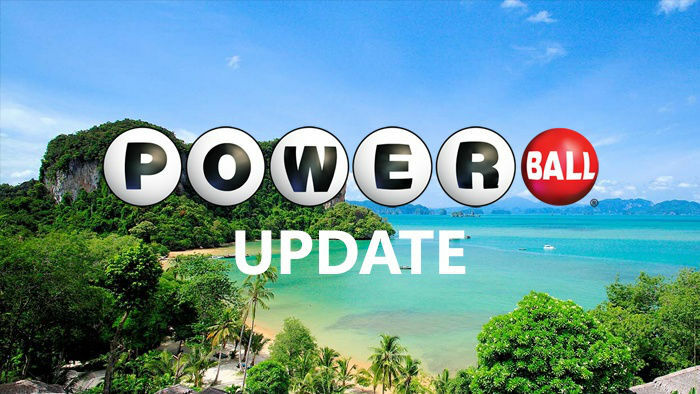 The winning numbers for Saturday's Powerball were 25, 66, 44, 5, 26 and the Powerball was 9. It's easy to play US Powerball. All you need to do is select your five numbers from 1 to 69, plus your Powerball from a pool of 26. You can use the HitYah Powerball Number Generator to help you choose your numbers. Then just visit The Lotter to buy your Powerball tickets online. Many hopefuls choose to play their favorite or lucky numbers, including dates (like birthdays and anniversaries), and others prefer to select at random. Which method is best? Well, many factors come into play. If you believe in fate or destiny, then no matter which way you select your numbers, if you're meant to be the winner then you will be. To help boost your odds of winning US Powerball, take a look at 9 Tips for Effectively Playing Lotto Online and consider some of the strategies that might help you edge closer to a win.